Hope is critical for us moms. 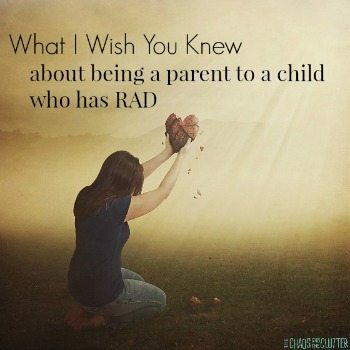 The idea that our kids have potential and that we can have a hand in helping them reach that potential brings me a lot of hope. 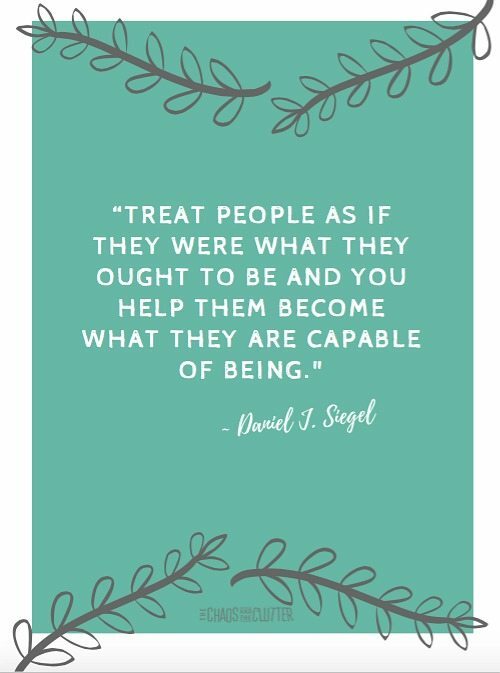 This quote from Dan Siegel is a good reminder of that. To download this printable poster, click this link or the image below. 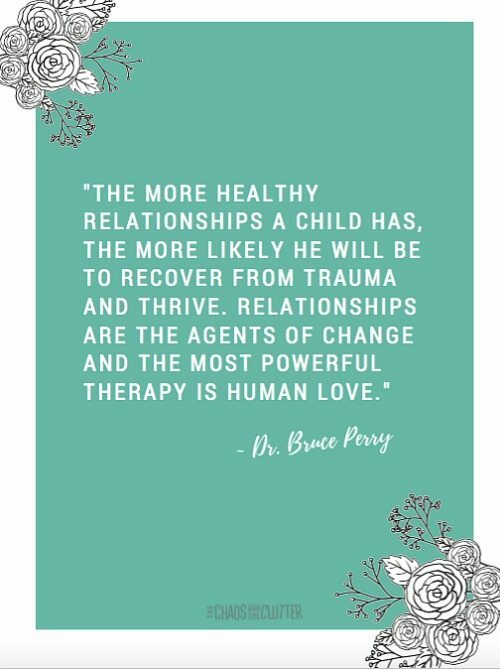 I love this quote from Dr. Bruce Perry. 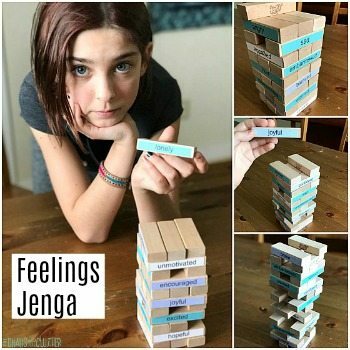 Parenting kids who struggle with connection can be so discouraging. 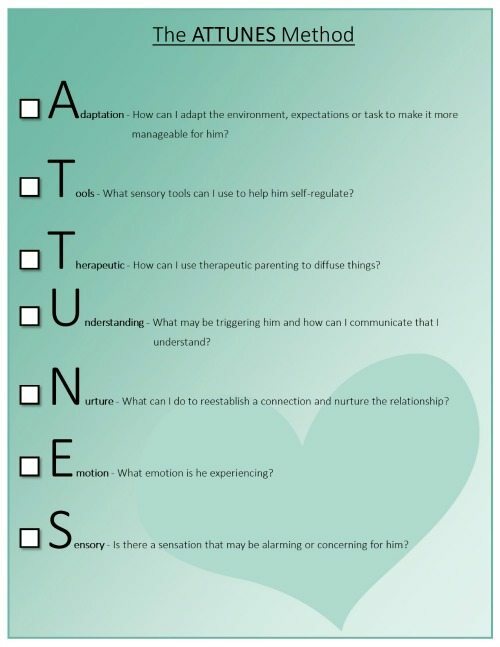 It’s good to remember that what we are doing in relationship with them is like therapy for them. 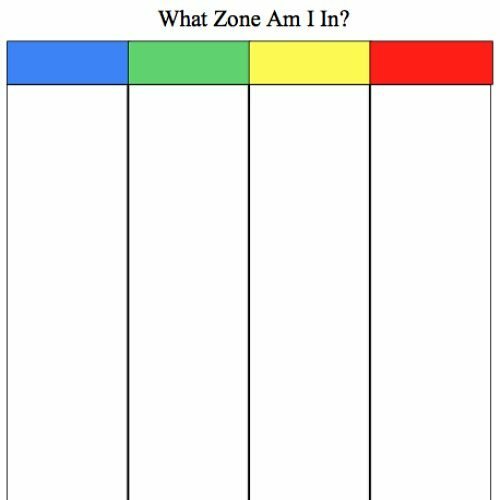 Download the poster as a visual reminder by clicking here or on the picture below. 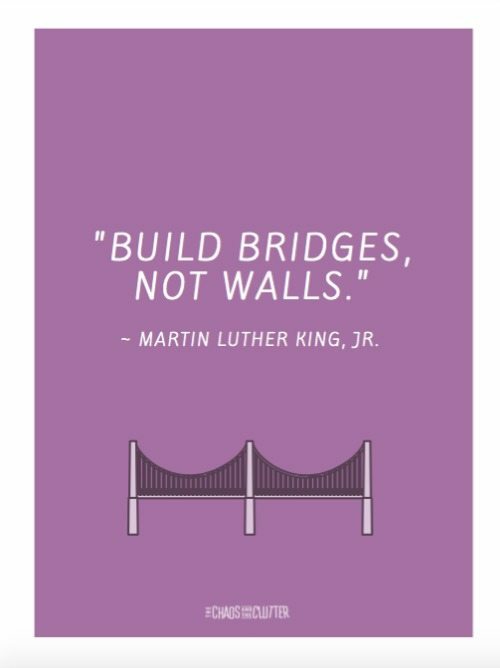 This printable quote is a great reminder that every interaction with your child is an opportunity to build a bridge. You can download it by clicking here or on the photo below. 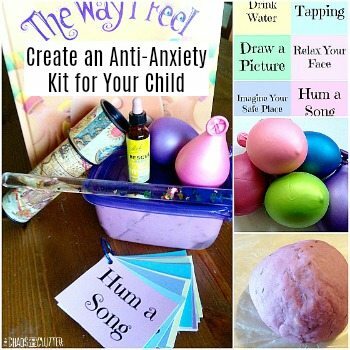 It takes a lot of repetition for something to become a habit so chances are, you will need to print yourself off a little cheatsheet to really learn this method and have it become second nature during times when your child is having a meltdown. For full instructions on this method, please watch the corresponding video. You can get the poster by clicking this link or the image below.